Welcome to this year's celebration of confectionery. 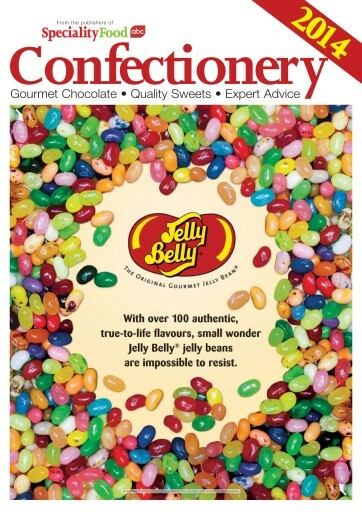 From classic to contemporary, local to international (p14), and sugarfree to seasonal, we take an in-depth look at this Willy Wonka world to help you stay ahead of the curve. while Britain continues to indulge in a sugar-sweet blend of sentimentality and patriotism, we hark back to the good old days when sherbert lemons and pear drops reigned supreme.